This book offers a self-contained and concise introduction to causal models and how to learn them from data. 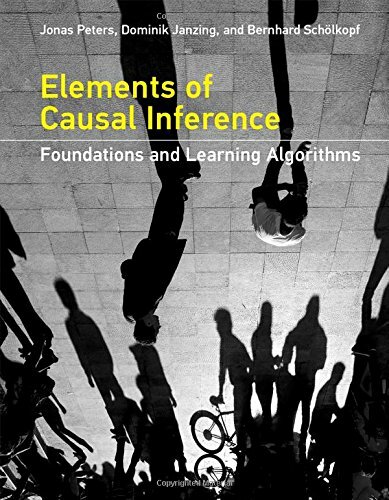 After explaining the need for causal models and discussing some of the principles underlying causal inference, the book teaches readers how to use causal models: how to compute intervention distributions, how to infer causal models from observational and interventional data, and how causal ideas could be exploited for classical machine learning problems. The book provides a clear and simple account of the key ideas and algorithms of reinforcement learning. It covers the history and the most recent developments and applications. The only necessary mathematical background are concepts of probability.